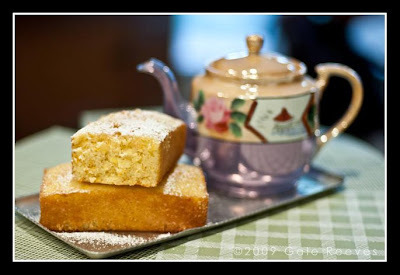 This entry was posted in orange pound cake, Ratio, Sweet and Simple Bakes by galereeves. Bookmark the permalink. Your cake turned out beautiful and your pics speak for themselves! Gale love your cake. And i love your pictures. you take such good photos. I wish i could be as good as you when taking pictures. Wow the pictures certainly do the talking for you! It looks delicious. I also like the fact that you're coming at it from a mathematical angle. I remember all that time spent at school in maths thinking "When am I ever going to need this?!" Turns out I can use it in baking!! 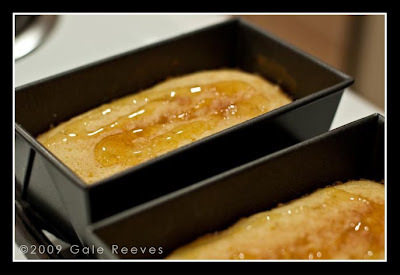 Love the pound cake idea AND the candied orange peel. YUM! I really like the pound cake idea AND the candied orange peel. Yum! Hi! You have a picture perfect cake. And I liked your touch of adding candied orange peel. I am sure it must be finger licking. What a lovely photo! I enjoyed reading about how you analyze the recipe – I have always been interested in the scientific aspect of baking. Mini loaf cakes look perfect.. I very nearly didn't add chocolate to my own version, the cake just looked and smelt so good as it was. I will definitely try it just dusted with icing sugar or cocoa in a future bake. such beautiful photos. we loved the cake too! Hi Gale, you do bake in pictures and each picture is beautiful. 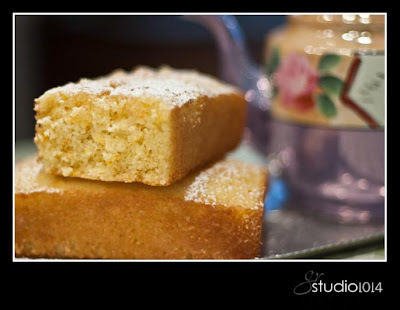 I love your tea pot ;0)Your cakes look amazing and I like your take on the recipe. well done on this month's bake. Thank you SO much for taking part in this S&SB moth’s bake and I do hope you will join us in our next bake! !